Roll off trailers are for Sale at BENLEE. We are the #1 Manufacturers of Roll off Trailers in North America and have a full inventory to ship today. If you are in Canada, Texas, Michigan, or California, call us! We ship to from Maine to California and Florida to Alaska! At times we may have a used roll off trailer for sale, so call us for them as well. 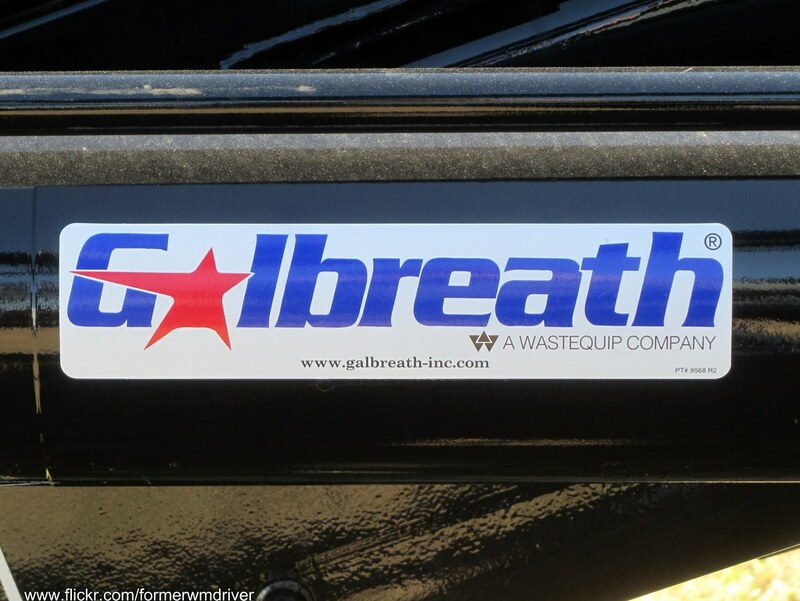 Of course we have roll off trailer and roll off truck parts for you Galbreath, Galfab and more. We have tarp systems, rollers and even Gresen control Valves, V20, V40 and all hydraulic controls. Sorry we do not have goose neck trailers. People do call our trailers, roll off dump trailers, so we sell them! You can even rent BENLEE roll off trailers by calling Premier Truck Sales and Rental at 1-800-825-1255. We are distributors of Parker, Gresen, Roll Rite systems and more, so as said, we have rollers, tarps, valves, motors, arms, switches, filters for you BENLEE, Galbreath and Galfab. We also stock Pup Trailers for sale, so we can ship you one today. Pup Trailer Manufacturers-BENLEE. We have all you need, including Open Top Scrap Hauler, Gondola Trailers.